We are learning more about the importance of vitamin D all the time through new research. Anna runs classes in Baby Weaning in Bristol which cover everything you need to know about baby nutrition. Bespoke nutrition consultations are available for the whole family to help you get the most from your diet. Anna, our registered Nutritional Therapist, explains the importance of vitamin D for babies and new mums. We make vitamin D in our skin using cholesterol when we come into contact with the sun. Since we don’t get much sun in this country we are only able to process it during the summer months (April-September). To enable our skin to make vitamin D the sun must be directly overhead, so in the middle of the day in summer, and any autumn or early spring sunshine doesn’t work as the sun is lower in the sky. Allow your skin sometime in the sunshine with no sunscreen in the midday sun (only 15 mins, and don’t allow to burn). Babies can be taken into the sun for a few minutes before being covered up to allow them to build up some vitamin levels. Never let your baby burn in the sun. There are no foods which provide a good source of vitamin D. Some oily fish can provide a small amount, but this is never enough for what we need. Some food is fortified with it but this is normally D2 (see below). If your baby has more than 500ml of formula then you don’t need to add any supplemental vitamins as these are included. If they drink less than this you can top up with a supplement. We all need vitamin D for strong bones and teeth (it helps us use calcium from the diet). It’s also very important for our immune system health, so if your baby is constantly picking up infections it’s good to consider how to support the immune system. Since we can’t get any from the sun in the winter, or from our diet it’s recommended we take a supplement. The NHS recommends all children from birth to age 5 take it every day. Vitamin D is a fat soluble vitamin so it gets stored in your body (whereas vitamin C and Bs are water soluble and get washed out each day). This means it is possible to take too much. However, for adults the levels of toxicity are around 10,000 IU which is way above what most people would every take. 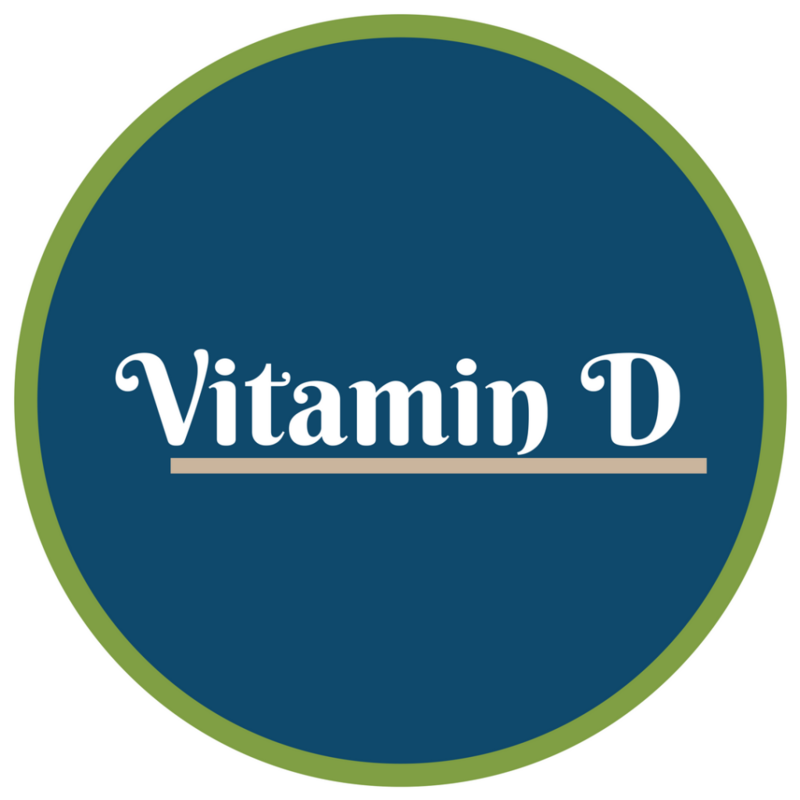 Vitamin D should be in the form of D3 (Cholecalciferol) not D2 (Ergocalciferol). Look at the ingredients list to what is listed. We need D3 when it needs vitamin D, and we cannot process large amounts of D2. D2 is converted into D3, but some of the vitamin is lost in conversion. This means if you rely on fortified foods to get it, the packet may tell you one amount, but that isn’t what is actually absorbed by the body. Does my vitamin D transfer to my baby through breastmilk? Most multi-vitamins contain around 400 IU of vitamin D (or 10mcg). For large amounts of vitamin D to transfer via the breastmilk you’d need to be taking around 6000 IU! So if you’re exclusively breastfeeding your baby needs their own supplementation. For more specific dietary advice please contact Anna for an appointment to start feeling great.